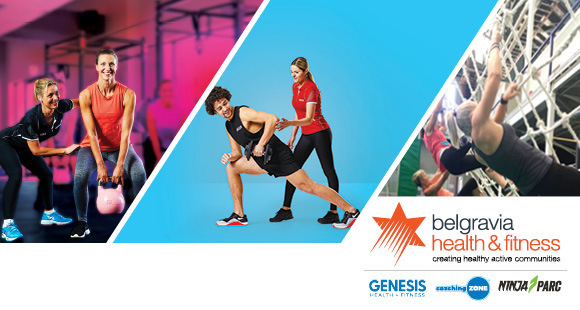 We are looking for a dynamic fitness professionals committed to delivering high levels of customer service and support to our members who can deliver personal training to members on an as needs basis. Knowledge of current health & fitness procedures and practices. Personal Training with a variety of different clientele. A demonstrated commitment to customer service and well developed communication skills.